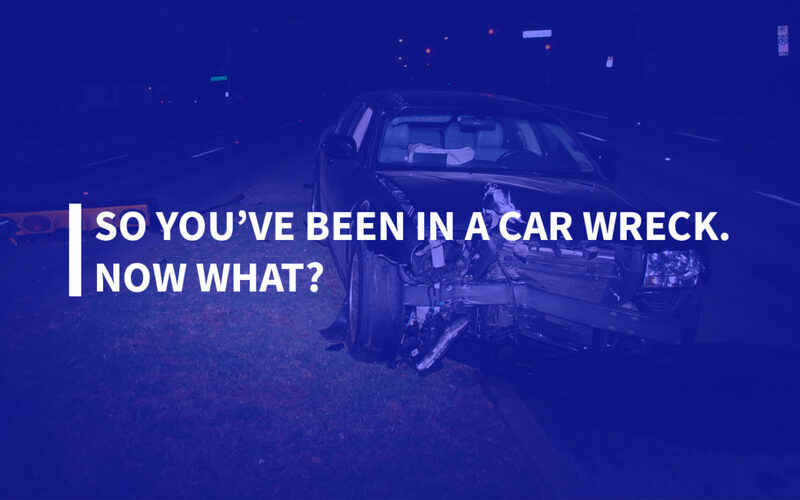 So you’ve been in a car wreck. Now what? If you’re like most people, it all becomes a blur, and it’s hard to know where to start. Here at Arkansas Chiropractic, we can help you through the process, so you don’t have to do it blindly. One thing people often forget is to get themselves checked out by a healthcare professional. After an accident, you may have injuries that don’t show up until days later. If not treated quickly, these injuries could become severe issues. Arkansas Chiropractic Group also helps our patients who have been injured in a car accident work through their car accident claim and get maximum compensation. Any insurance company looking to make a reasonable offer will require that your injuries are documented. Having a written statement from a doctor can often lead to a car accident claim being worth three or four times as much. We know what the insurance company should give you and will help put more money in your pocket. If you’ve been in a car accident, give us a call today! We will make the process easy and help relieve the pain from your injuries and the claims process.